The Bridia Valley is a more extreme example of Black Valley as being an isolated pocket of Ireland. The 6km long cul-de-sac leading into the valley has only a handful of houses. 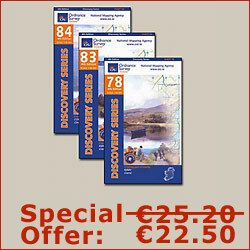 There is no passing trade here that is similar to what the Gap of Dunloe provides Black Valley. 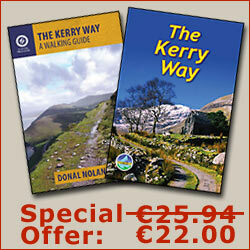 The Kerry Way is the only attraction which brings visitors in to experience this hidden corner of Ireland. It is because of this isolation that makes it such a surprise to come across a small café located at the end of the valley. The Cooky Monster Café adjoins the Stepping Stone Guest House and always welcomes passing walkers who want to take a break before tackling a tough ascent on Lack Road.